Отель Jinjiang Inn Wuxi Zhongshan Road находится в городе Wuxi. 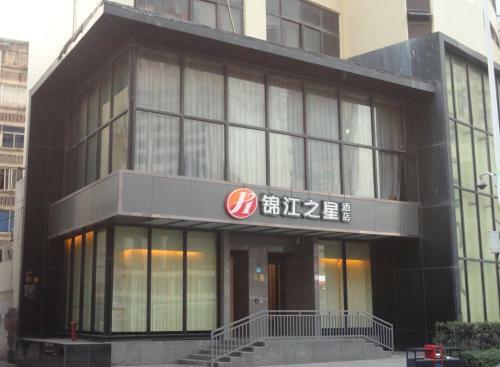 Jinjiang Inn Wuxi Zhongshan Road is located in Wuxi, 400 metres from Donglin Academy and 600 metres from 1912 Bar Street. Each room has a private bathroom equipped with a shower.